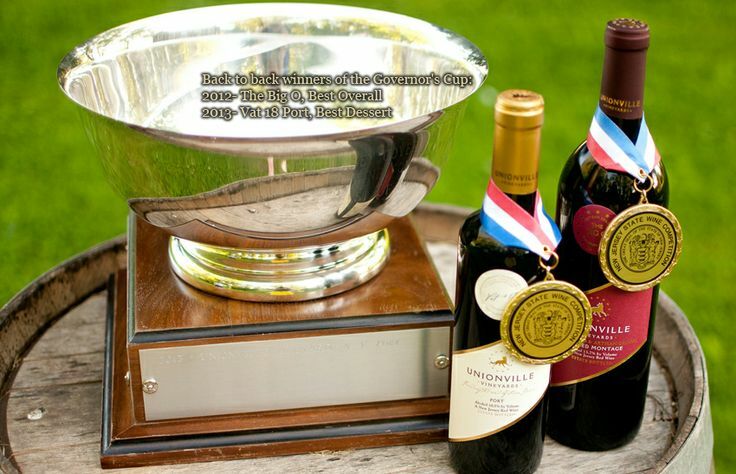 Set amidst the preserved farmlands of Hunterdon County, Old York Cellars offers a full selection of its award winning wines and an extraordinary experience both inside and outside the tasting room. 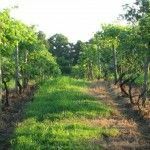 Unionville’s home vineyard is an 88.7 acre farm that had originally been part of the largest peach orchard in the United States. The farm was split off as a dowry present when one of the original owner’s daughters was married in 1856. The main house and the oldest section of the winery building were built in 1858. 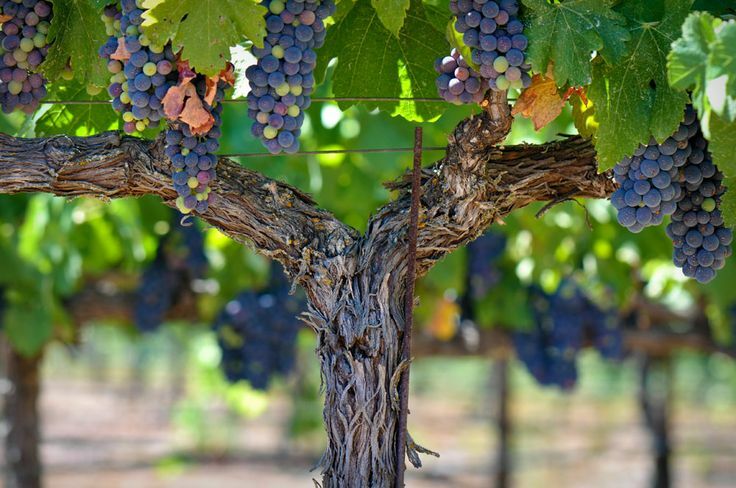 So many outstanding Wineries all coming together Father’s Day Weekend (JUNE 14 & 15) in Chester NJ…buy your tickets early and save $$$$ – we are looking forward to seeing you! 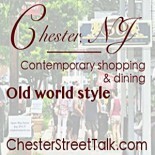 This entry was posted on May 20, 2014 by elegantparis in Chester Events, Chester New Jersey, Chester Wine & Food Festival, entertainment, Other, Restaurants, Shopping and tagged chester, chester events nj, Chester New Jersey, Chester NJ, Chester NJ Main Street Shops, chester street talk, date ideas northern nj, date ideas tri-state area, dining, entertainment, events, Main Street, romantic ideas new jersey, romantic ideas new yorkers, shopping, support small business in new jersey, things to do on a date, Wine & Food Festival, Wine Festival Chester, wine festival chester nj.